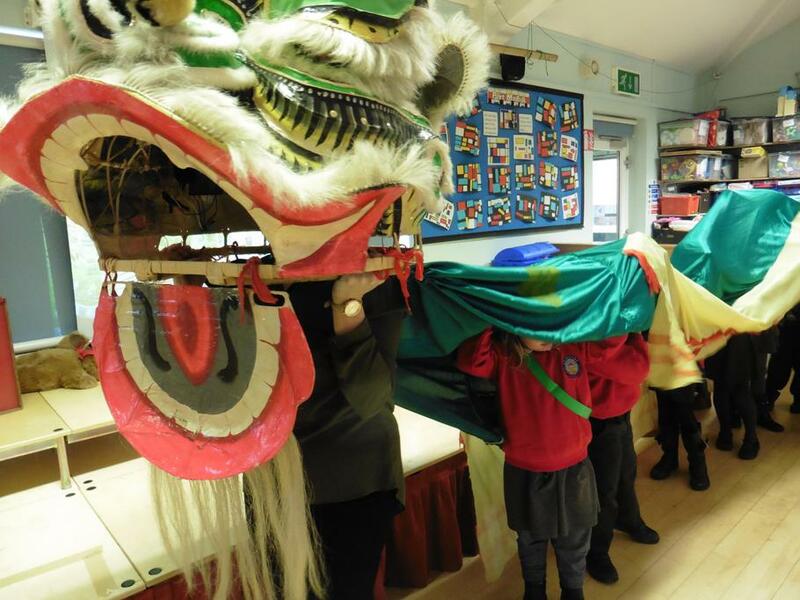 We have been celebrating Chinese New Year at Hilltop this week, learning about the traditions and customs connected to the festival, which this year is the Year of the Rooster. 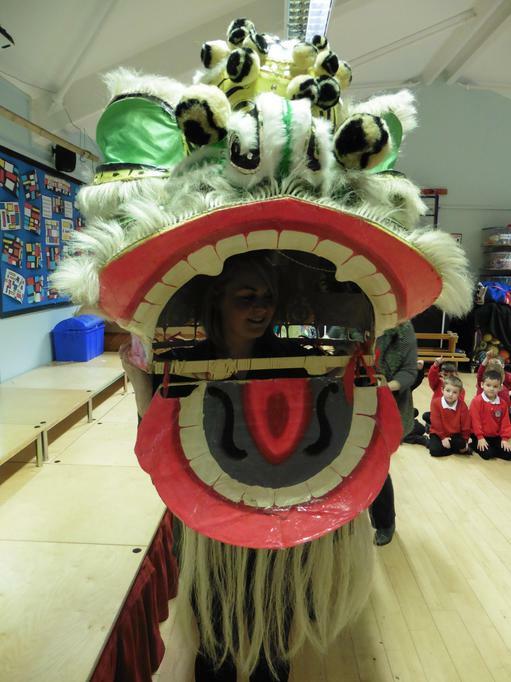 Mrs Feely and her team prepared a special lunch of meat and vegetable balls with sweet and sour sauce, served with rice, noodles, Success Sweetcorn and Firecracker Carrots, followed by Imperial Mandarin ice-cream. 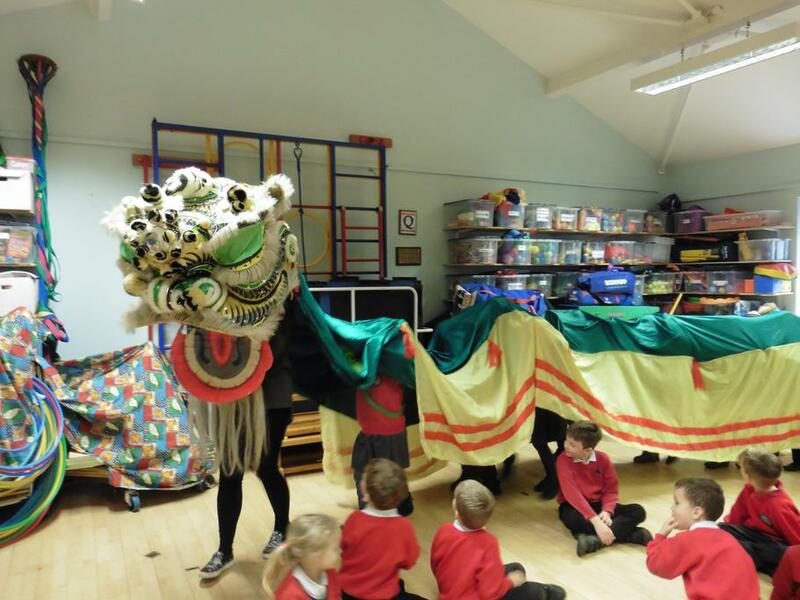 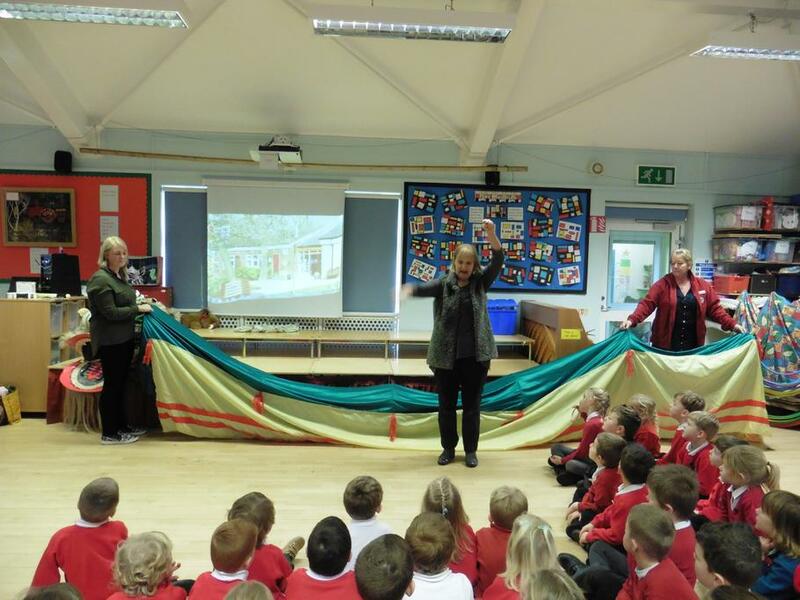 We also held an assembly featuring a real Chinese dragon!